First Pic of my TT… RS! So this is where I’m at now. A lot of work is left to do, but hey, we all need to start somewhere! I thought I’d upload a picture to let you guys look at my TT as it is now. This is my TT V6T. Lots of mods coming! 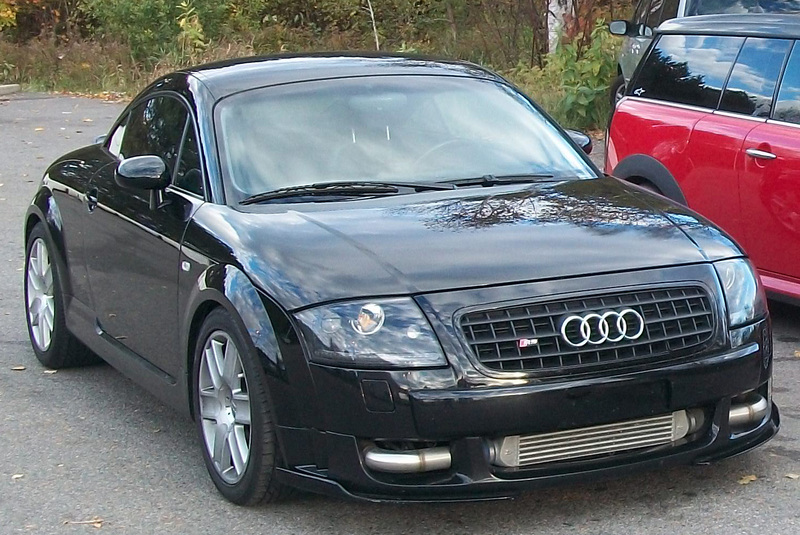 This entry was posted in My Audi TT RS Project and tagged Audi TT MK1 V6 Turbo, audi tt rs. Bookmark the permalink. 2 Responses to First Pic of my TT… RS! Te felicito por tu proyecto Andre, hermoso TT!!!! !